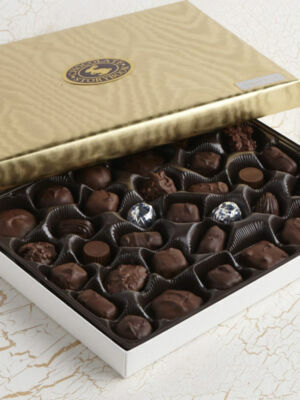 Is there any sweeter feeling in the world than opening a box of chocolates? 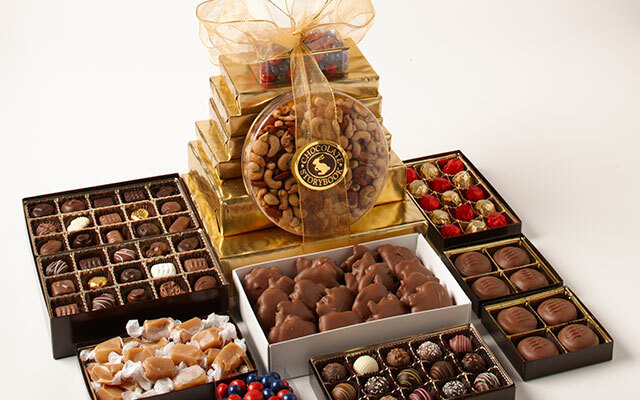 All the possibilities, all the combinations, all the goodness in one gorgeously decorated place. 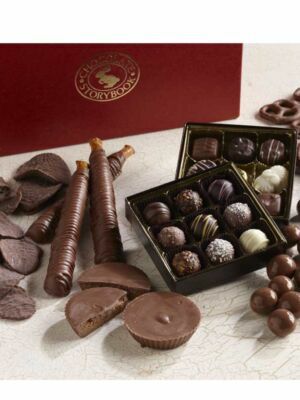 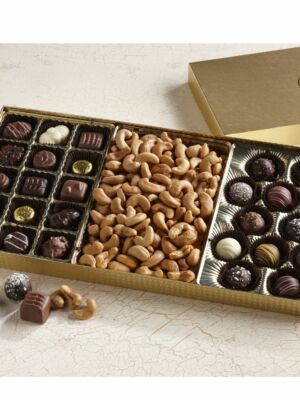 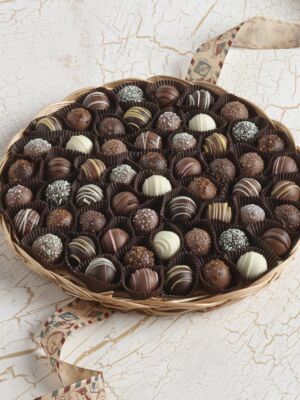 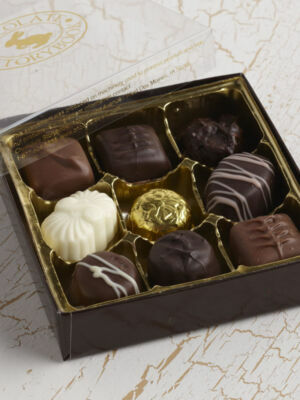 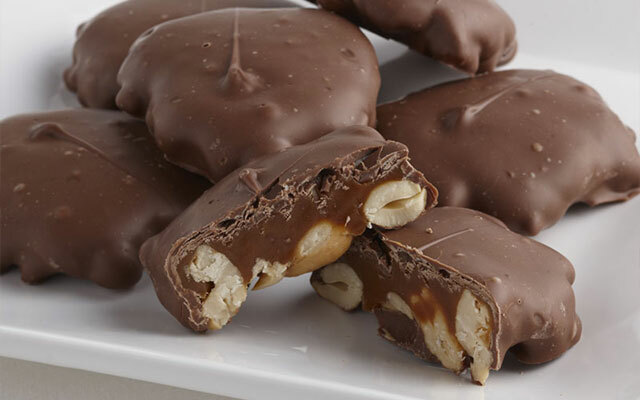 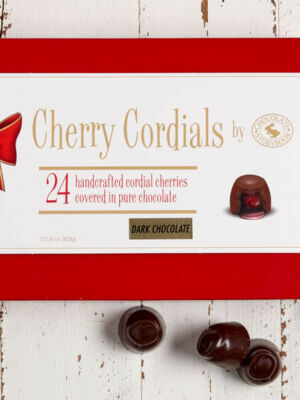 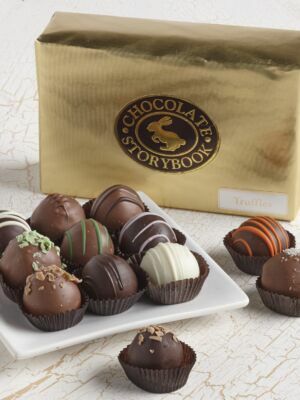 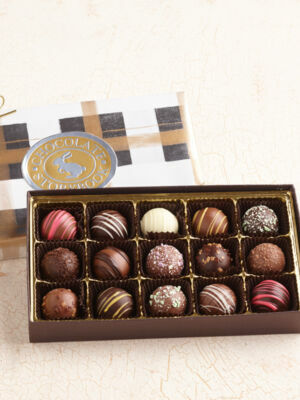 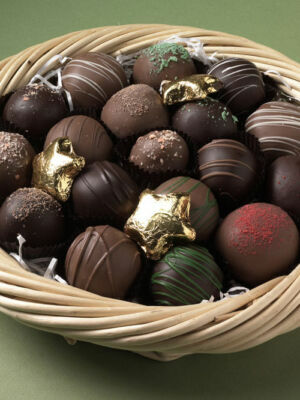 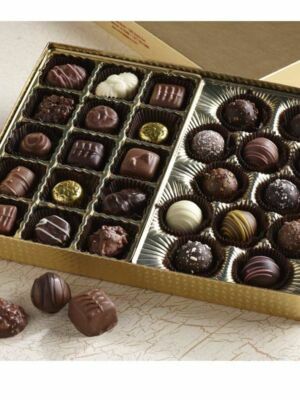 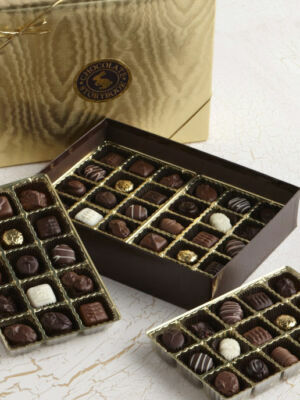 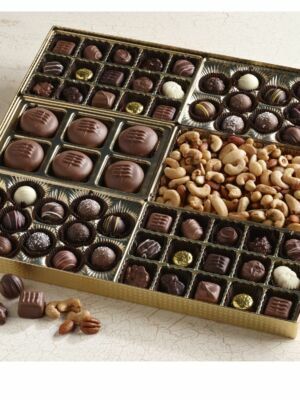 Chocolate Storybook’s Boxed Chocolates are something special that come in all sizes and arrangements. 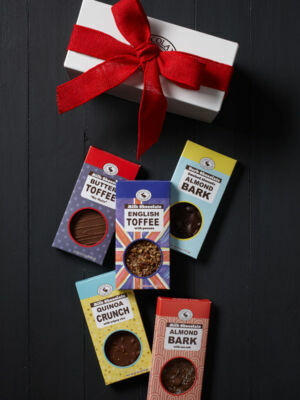 These are the perfect gifts for someone you care about (and that someone can be you, after all), so find a box and share something amazing.